Are you getting a check for your Tax Return? Check into Grove City Area Federal Credit Union with a FREE checking account! Low rates, flexible terms, a personal approach make us your best choice for financing. 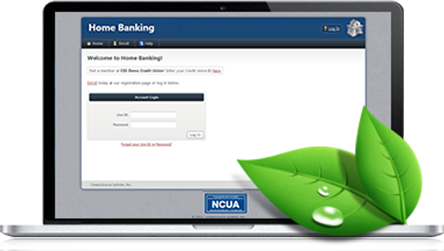 24/7 access to your finances, easy online bill pay, and paperless e-Statements!